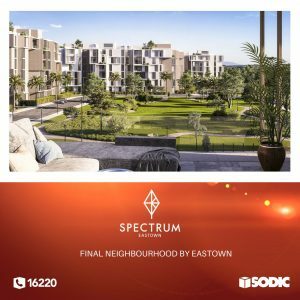 SODIC is launching Spectrum, which is the final phase of Eastown. Spectrum is located on Road 90 and is adjacent to the American University in Cairo. 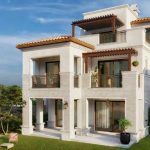 Apartments in Spectrum will range from 130 m2 to 220m2 and will have excellent views of the greenery and open spaces. 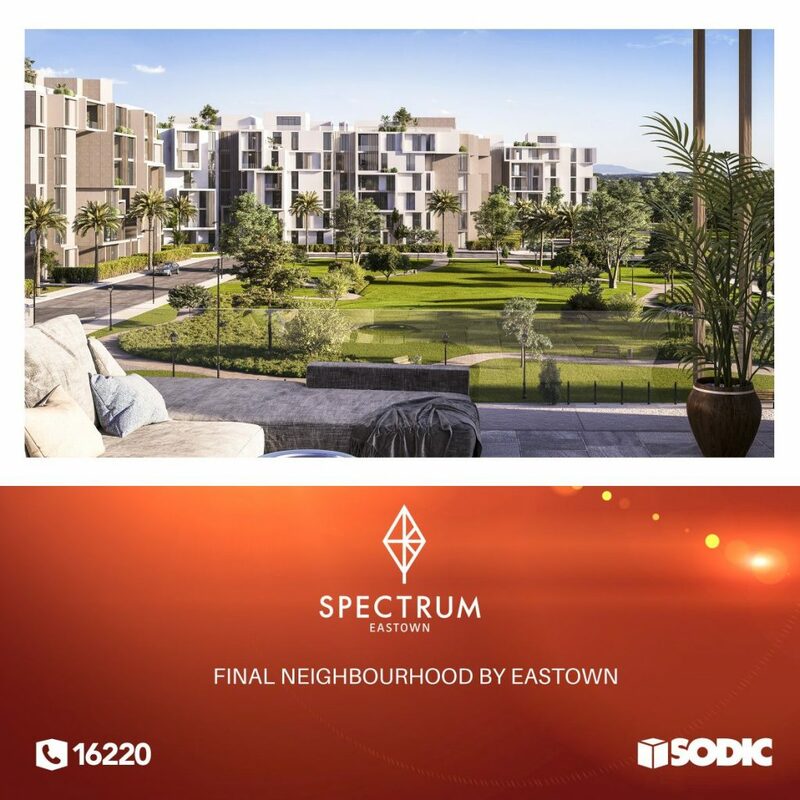 Prices and more details: Click on Spectrum Eastown or call us on +201022088888.